SACRAMENTO, Calif. — A 70-year-old California man convicted nearly four decades ago of killing his ex-girlfriend and her 4-year-old son walked out of prison Wednesday after DNA tests showed he was wrongfully convicted. Gov. Jerry Brown pardoned Craig Richard Coley and ordered his immediate release from a state prison in Lancaster. Coley has maintained his innocence since he was arrested on the same day 24-year-old Rhonda Wicht and her 4-year-old son, Donald Wicht, were found dead in her Simi Valley apartment on Nov. 11, 1978. Coley's request for clemency was supported by Simi Valley Police Chief David Livingstone and Ventura County District Attorney Gregory Totten, who said they cannot stand by the evidence used to convict Coley. "As district attorney, I must tell you I look forward to the day when I can shake Mr. Coley's hand, apologize to him for the injustice he suffered," Totten said at a news conference Monday, a video of which was posted online by the Ventura County Star. "I am also hopeful that one day soon we will bring to justice the violent man responsible for this most horrific crime," Totten said. Rhonda Wicht was strangled, apparently with a macrame rope, and her son was suffocated. Investigators quickly zeroed in on Coley, who had broken up with Wicht shortly before she was killed. Coley's first trial in 1979 resulted in a hung jury, with jurors unable to resolve an impasse that left them 10-2 in favor of guilt, according to a news release issued by the police chief and district attorney. He was tried again in 1980, found guilty and sentenced to life without parole. Brown said he asked the state parole board to look into Coley's conviction more than two years ago, and former law-enforcement officials said they believed he was wrongfully convicted or framed. Livingstone and Totten said they began reviewing the case last year after a retired detective raised concerns about Coley's guilt. The trial court had ordered evidence destroyed after Coley exhausted his appeals, but investigators retrieved records from Coley's relatives and located biological samples at a private lab. Using advanced techniques not available at the time of his trial, technicians did not find Coley's DNA on one key piece of evidence used in the conviction, but they did find DNA from other people, whom authorities have not publicly identified. "This case is tragic," Livingstone and Totten wrote in their news release. "An innocent woman and small child were murdered. 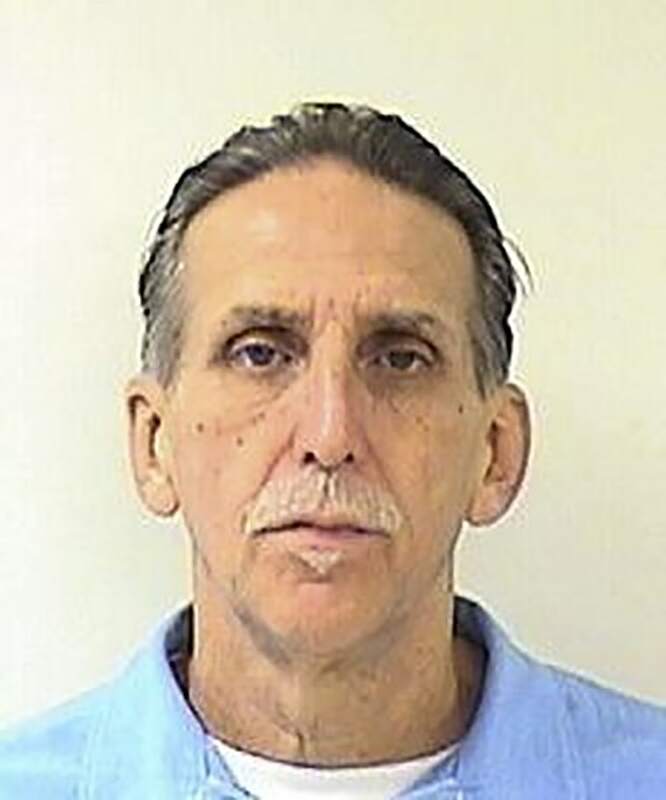 Craig Coley has spent 39 years in custody for a crime he likely did not commit."